Denver is Colorado’s capital and largest city, with a growing population of over 630,000 residents. It is known as the Mile High City because it sits in the Rocky Mountains, and one of its elevation points measuring exactly one mile above sea level. Denver is one of the sunniest cities in the United States! With it’s mild climate and low humidity, Denver is a very desirable city to live in. Denver is home to the Broncos, a large “Wild West” historic attraction, and countless museums and parks. There is an amazing variety of outdoor activities to be enjoyed including hiking, skiing, and much more. Denver has great educational resources to choose from. There is the University of Denver as well as local campuses for the University of Colorado and Colorado State University. Alcohol is the number one addiction that individuals suffer from in Denver. Alcohol accounts for the highest number of treatment admissions in the city. In the recent years, there has been an increase in the number of young adults admitted to treatment for heroin as well as marijuana. Methamphetamine, cocaine, prescription pills, and other opioids are also extremely prevalent addictions in Denver. Those drugs account for the remaining majority of treatment and detox admissions. Denver County has a large recovery community. There is a variety of 12-step groups to choose from including Alcoholics Anonymous, Narcotics Anonymous, and Al-Anon Family Groups. There is also a selection of addiction professionals, treatment centers, detox centers, Oxford houses and sober livings to assist with any substance or process addiction. With all these choices, it can be difficult to know where to start. It is often difficult to choose a treatment location or know which type of professional is right for your addicted loved one. FI is here to help your family with Denver Addiction interventions. 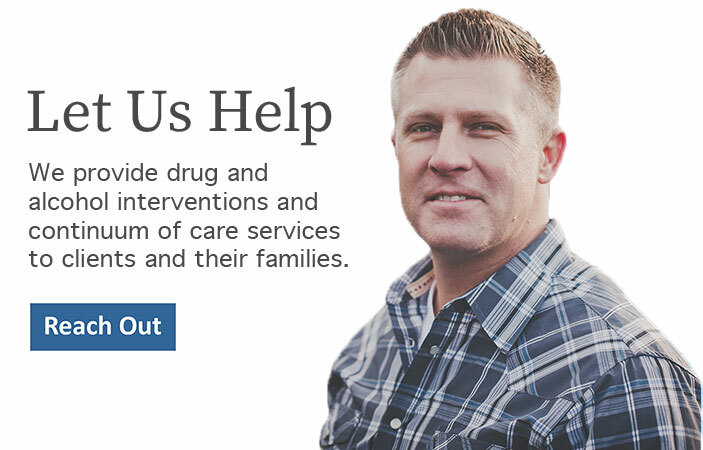 If you know someone suffering with addiction, we can help. Please call us at 888-762-7557 today.